You can click on the circles on the map below to view details about each area. Parking meter stations are installed along the boardwalk at each entrance and require you to pay $2 for one hour. You must pay for parking along the boardwalk between the hours of 8 AM and 7 PM every day. Parking along residential streets is free of charge. The meter machines take cash (no change given) or Debit Cards, Master Card, Visa or Discover Card only! After you have paid at the meter machines, please keep your receipt (no need to take it back to your car). You may use ANY meter station to buy or add time. You have the option of refilling your time via your cell phone as well. With a charging station now at every beach entrance, you never have to worry about a dead phone. Just be sure to bring your own power cord! Bonfires on the beach are located between 2nd and 3rd Avenues. To request a permit for a beach bonfire, please contact Belmar Borough Hall at (732) 681-3700. Daily beach badges are $8 per person, per day. Children 15 years of age and younger are free of charge! Active duty military members and their dependents are welcome to enjoy Belmar beach for free, and all Monmouth County Fire and First Aid Volunteers will be given free access to our beaches as well. Just be sure to show your ID at the gate! Morning and Sunset Zumba classes are offered a few times a week by Belmar’s own DeCarlo Fitness. Visit their website at www.decarlofitness.com for a schedule of classes and pricing information. 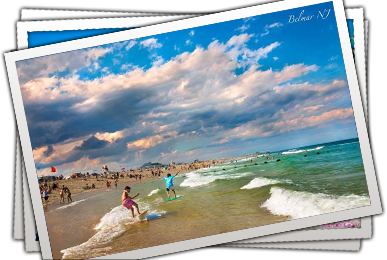 Be sure to visit our tourism booth located on 14th Avenue boardwalk to learn a little more about what Belmar has to offer! For more information, call Christine & Nicole at (732) 749-2634. 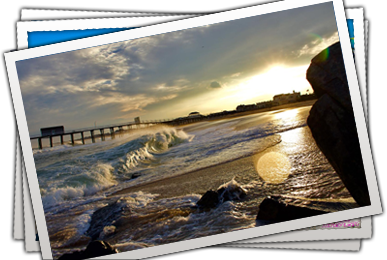 Located at 3rd Avenue beach, Summertime Surf Camp offers kids Surf Camps, kids S.U.P. Camps, private Surfing Lessons for all ages, Private S.U.P. Lessons and more. Visit www.summertimesurf.com for more information. The cleanest bathrooms on the Jersey Shore are located every few blocks at 3rd, 6th, 8th, 11th, 16th and 19th Avenues. Belmar beaches are home to the most playgrounds in New Jersey. 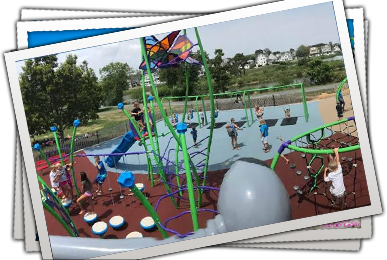 They were built with children’s fun and safety in mind, and are a great place for the whole family to enjoy – free of charge! Playgrounds are located at 4th, 8th, 12th and 16th Avenue beaches. Water bottle filling stations are located at 4th, 8th, 12th and 16th Avenues. Beach chair and umbrella rentals are now available to rent for the day for $5 each! 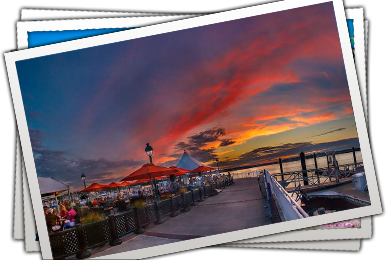 Just call (732) 963-5246 to request a delivery or pick up your rental on the boardwalk at 6th Avenue. 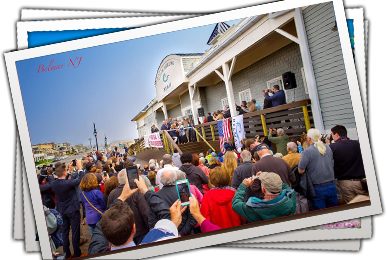 The Concerts on the Beach Series is brought to you by the Monmouth County Association of Realtors, the Members of 90.5 the Night and Belmar Tourism. Concerts begin at 7 PM on 6th Avenue boardwalk. All ages welcome! Electric Golf Cart Charging stations are located at 7th and 9th Avenues. Be sure to bring your own power cord! Boogie boarding is permitted on 7th, 8th, 13th, 14th, 15th and 20th Avenue Beaches. Stand Up Paddle Board and Kayaks may be launched off of 20th Avenue Beach. 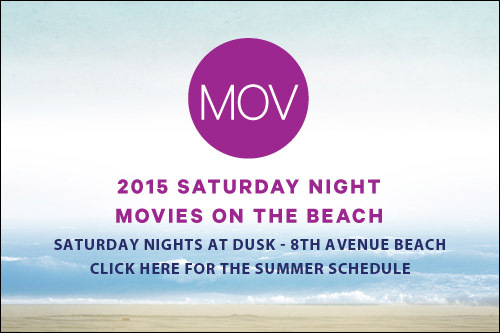 Join us at dusk on Saturday nights for movies on 8th Avenue beach! Bring a chair or blanket and enjoy a great evening with the entire family. Buy some popcorn and refreshments and support our local organizations! Skim boarding and surfing are permitted on 17th, 18th and 19th Avenue Beaches.